Kingscourt Brick is part of the Breedon Group, following its acquisition of The Lagan Group in April 2018. The Breedon Group operate two cement plants, 75 quarries, 40 asphalt plants, 170 ready-mixed concrete plants, nine concrete and clay products plants, four contract surfacing businesses, six import/export terminals and two slate production facilities. While strategies change, values don’t. We strive to work as a team – within our group companies and locally with our customers, suppliers and partners. We are action oriented and performance driven. 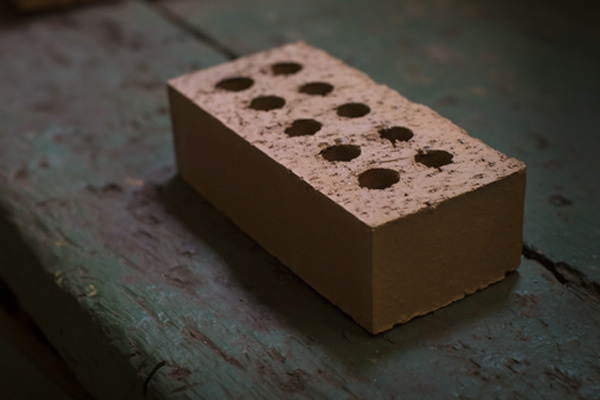 Kingscourt Brick, with a heritage spanning over 100 years of brickmaking, manufactures a diverse range of clay facing bricks to suit all your needs.